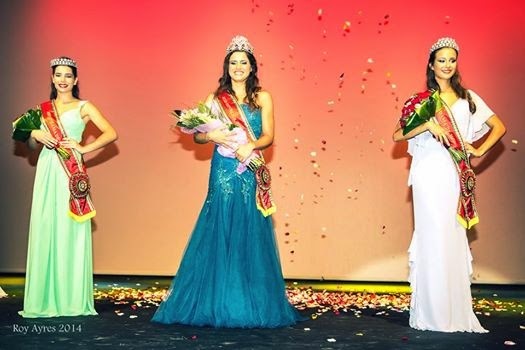 24 year old Zita Oliveira was crowned Miss Republica Portuguesa 2014 at the Tivoli Theater in Lisbon on September 6. 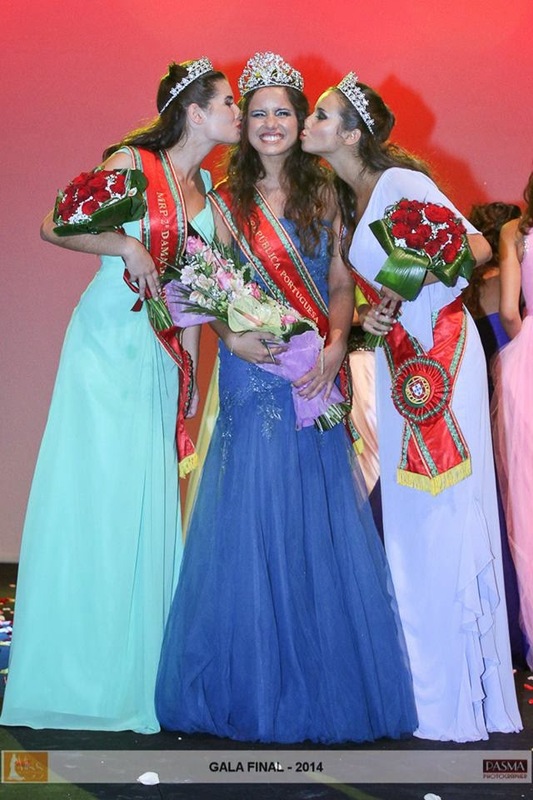 Adriana Conduto was the first runner-up and Isabela Spínola was the second runner-up. Zita will now prepare to represent Portugal in Miss World 2015 pageant next year.